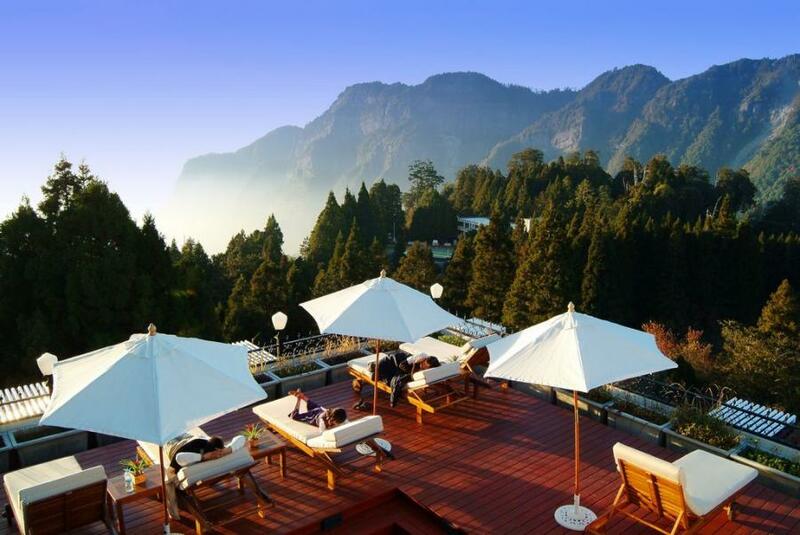 Alishan House is a top-class hotel with newly constructed exquisite suites on Taiwan's highest scenic spot. It also have elegantly decorated wood cabins, provide guests a memorable vacation. 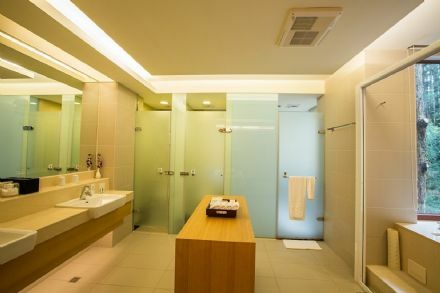 Suites and rooms are aimed to present serenity, softness, and coziness. 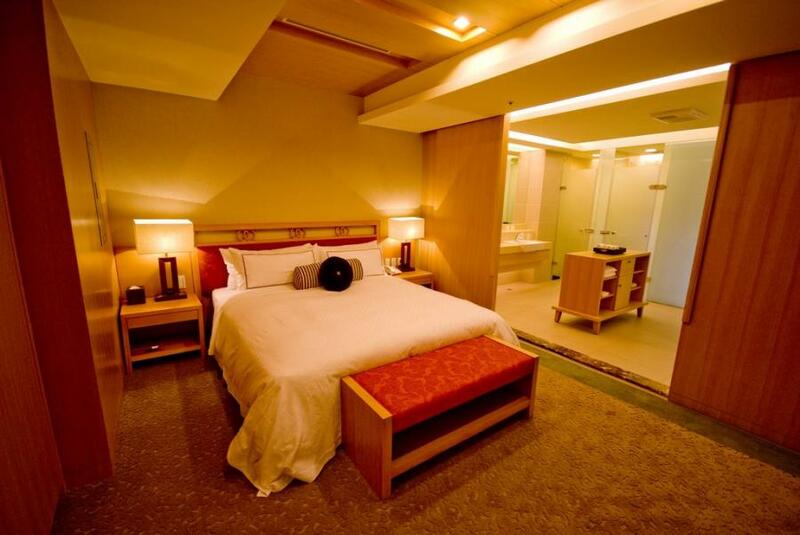 Reminiscent design and Japanese style suites present high quality accommodation. Wood cabin enable guests to enjoy the forest pythoncidere, experience total relaxation. 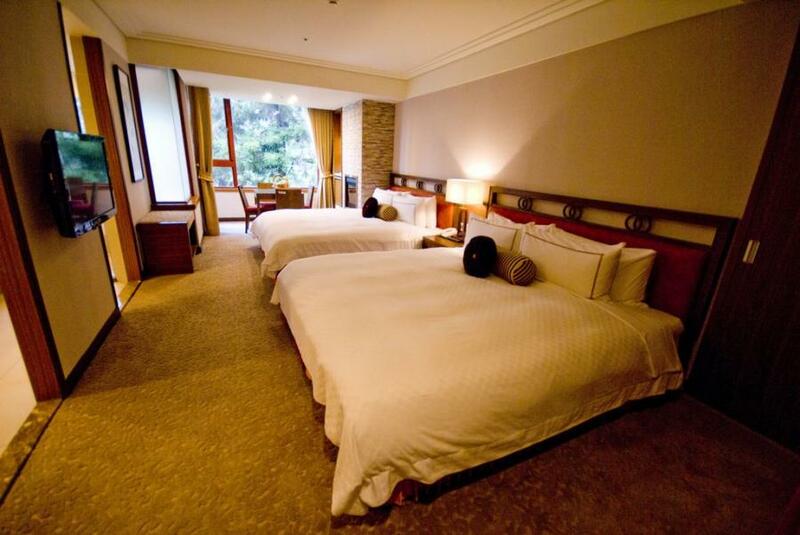 Staying in the Alishan House lets you feels at home, and brings you unforgettable memories. 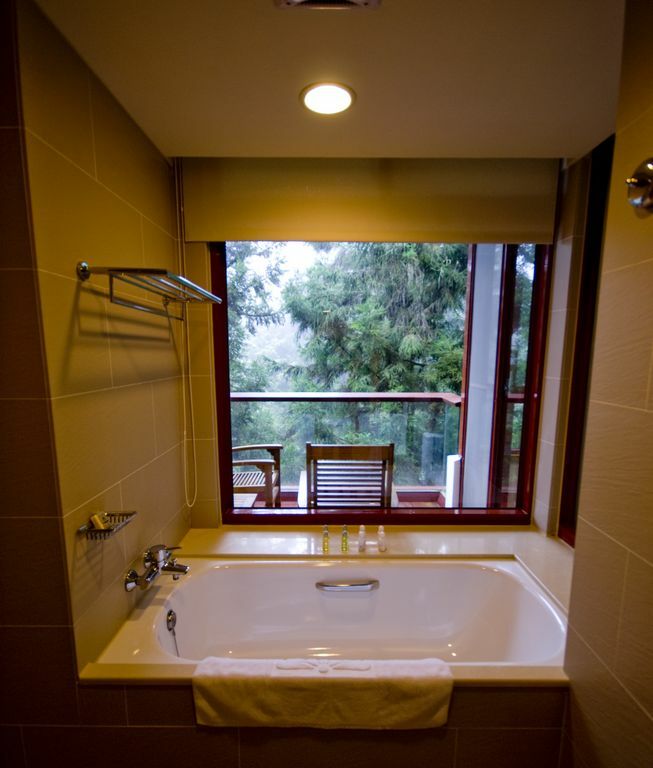 The Modern House The impressive marble counter and the Alishan forest train gleefully welcome you on your visit. National holidays and special festivities. 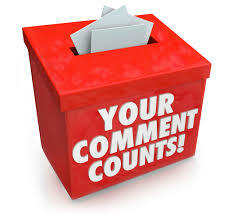 Special promotions are available during the year, please contact us to check the price. Pros: Very good location and kind staff. 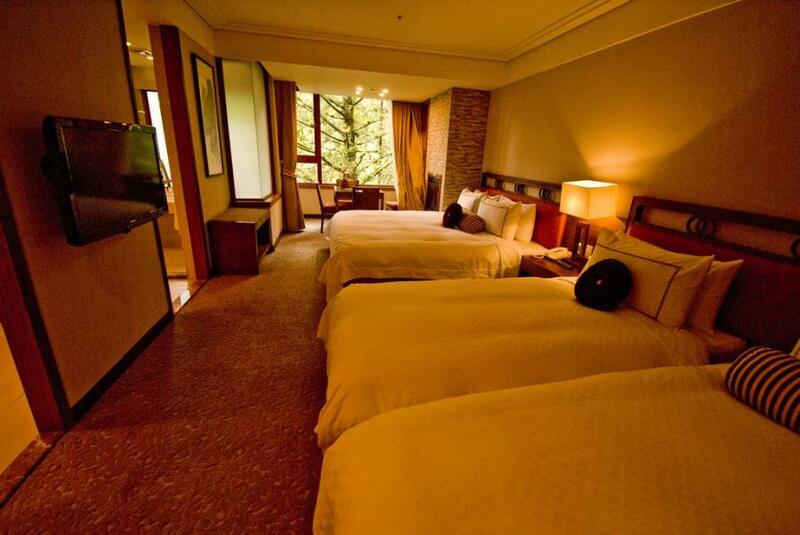 Cons: not really a 5* hotel but the best in the Alishan National park. 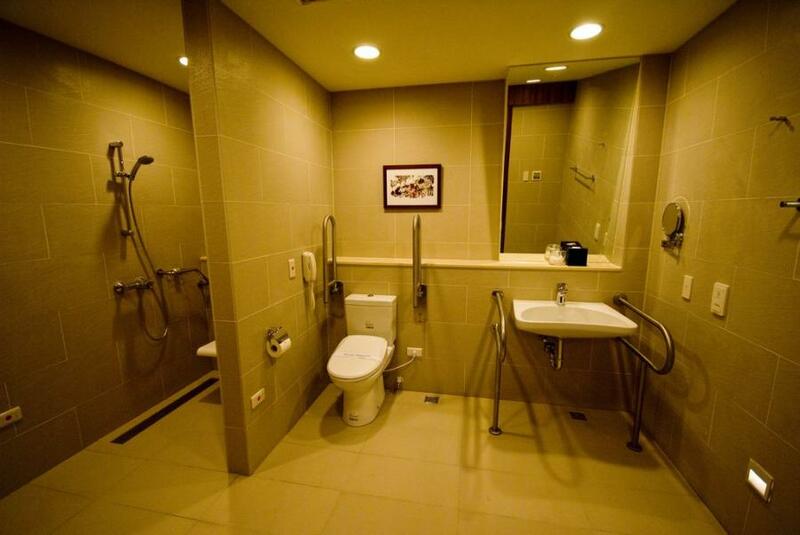 Pro: Location right in the park, quality and size of the rooms and the hotel generally. Excellent facilities. Cons: Hard to find any, restaurant staff a little rushed and busy. Pros: Dinner buffet is great. Cons: Not all the staff can speak English but they are very helpful. 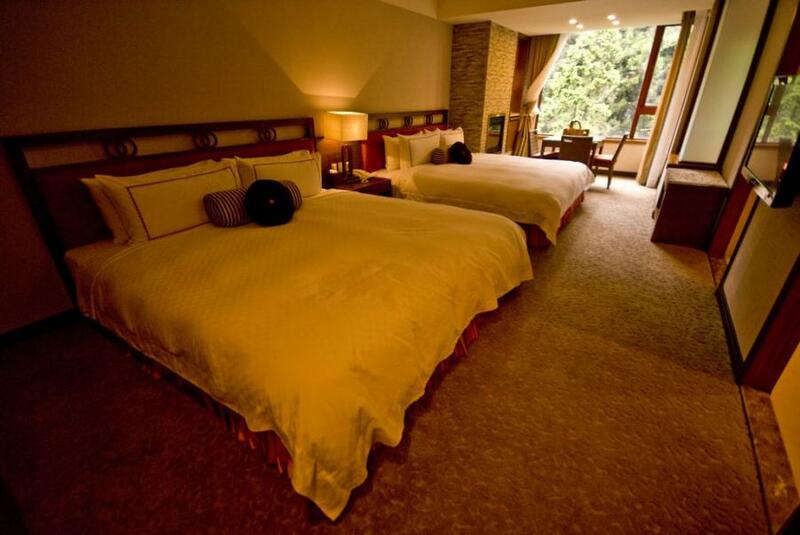 The Alishan House is the best hotel you can find inside the National Park of Alishan. It might be an "old style" hotel but there are constant efforts to improve the service. Staff is very friendly and helpful. Rooms are spacious and clean. Buffet restaurant is a plus since there are not many choices in the area. Overall we like it! 5*!